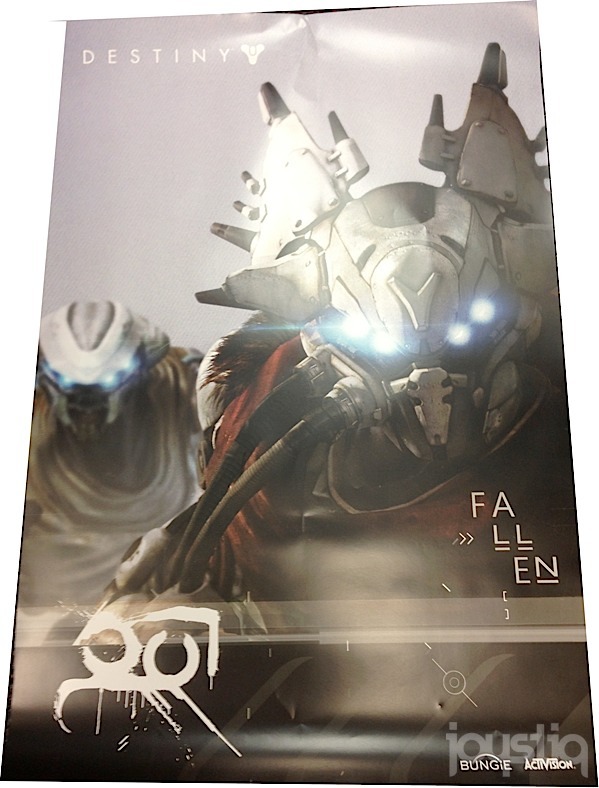 Pre-order bonuses for Bungie’s upcoming mega first-person shooter, Destiny, are arriving at GameStop stores today. 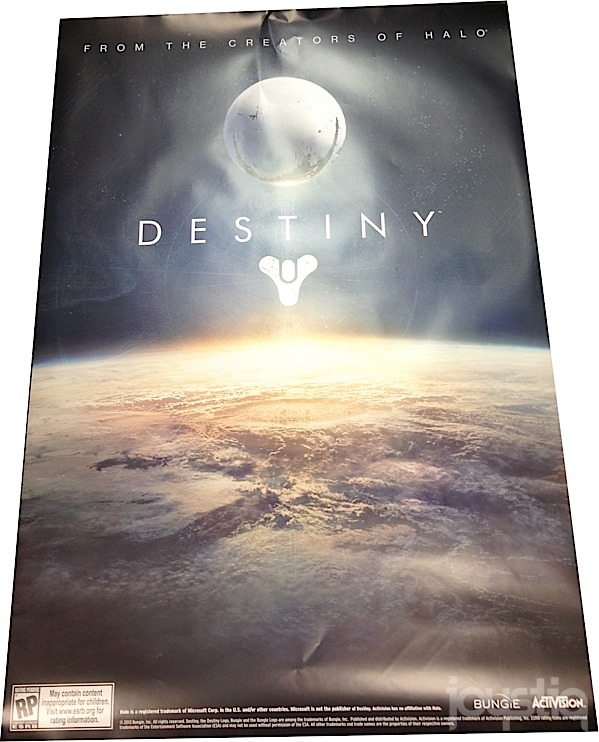 The double-sided posters will be available beginning Monday, according to our GameStop source. We’ve placed shots of the poster after the break. 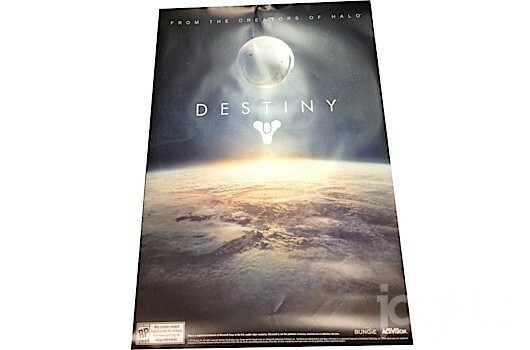 Destiny, according to documentation provided with the posters, lets you create your own character and earn unique and customizable weapons, gear and vehicles in an always-connected universe. The game is described as an FPS with cooperative and competitive multiplayer modes, combined with public and social activities. Bungie is expected to reveal Destiny on Sunday.